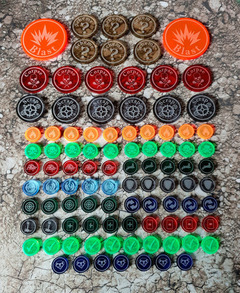 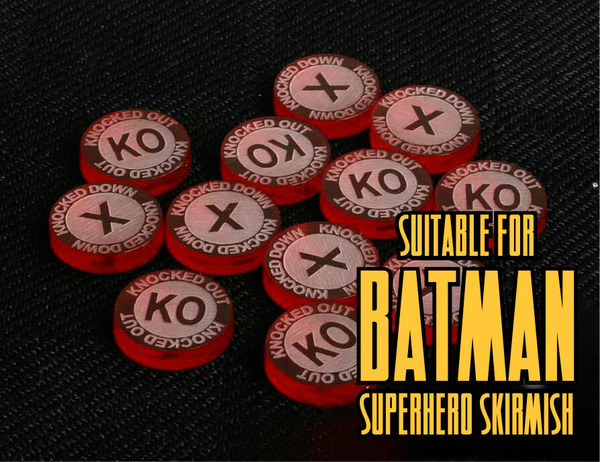 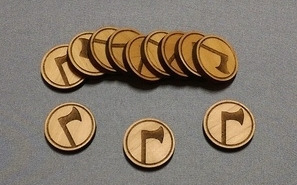 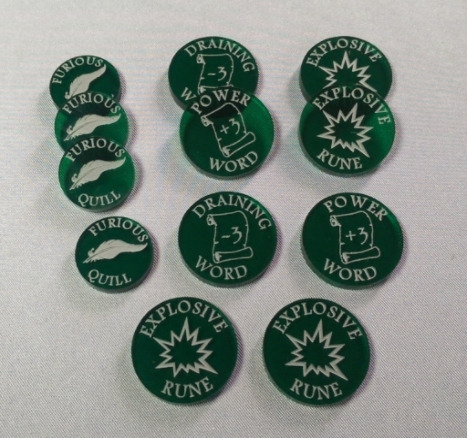 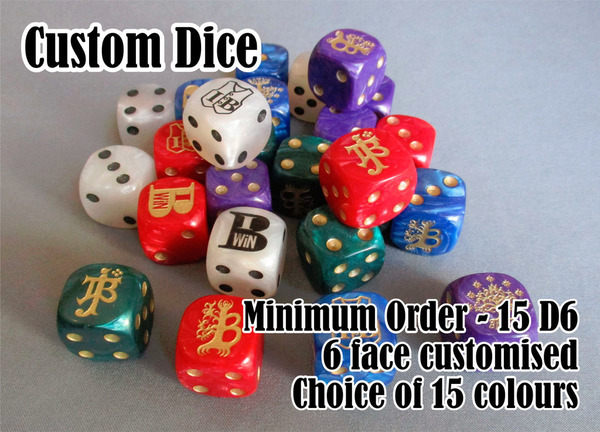 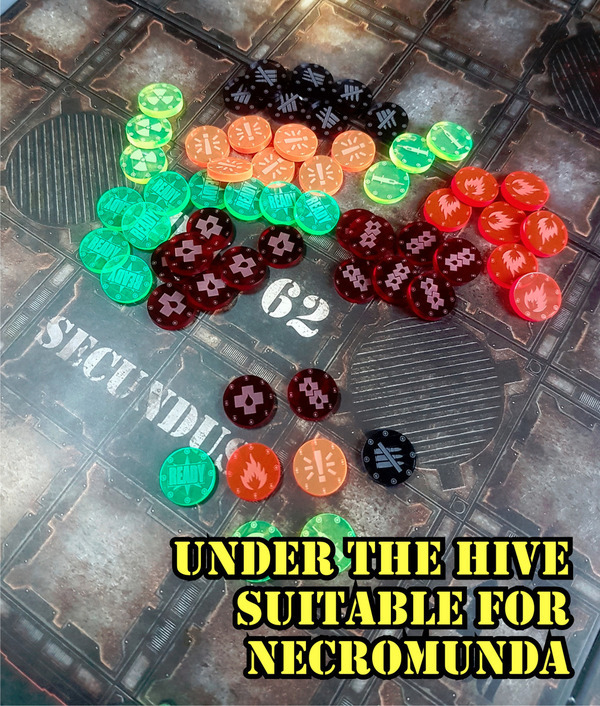 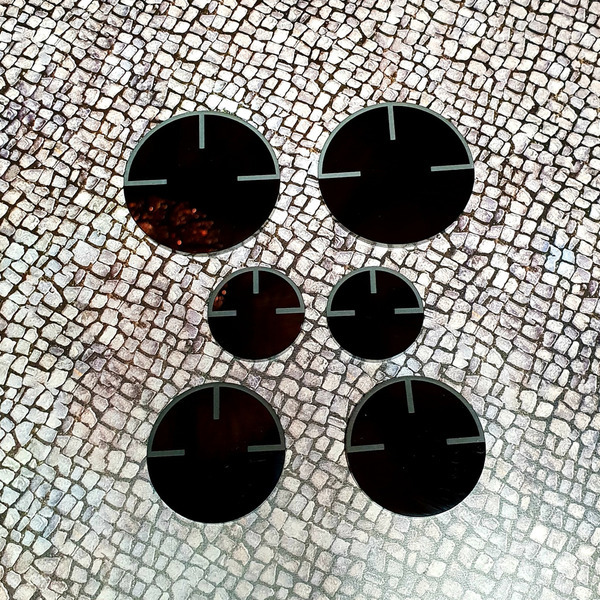 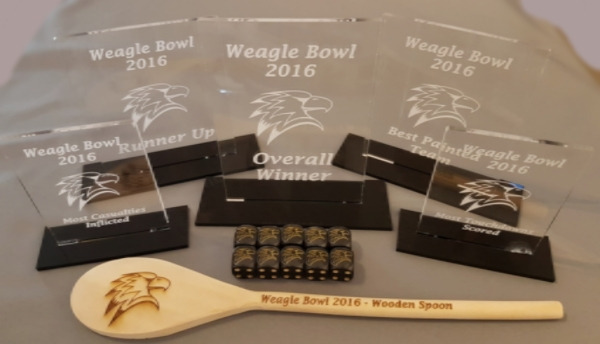 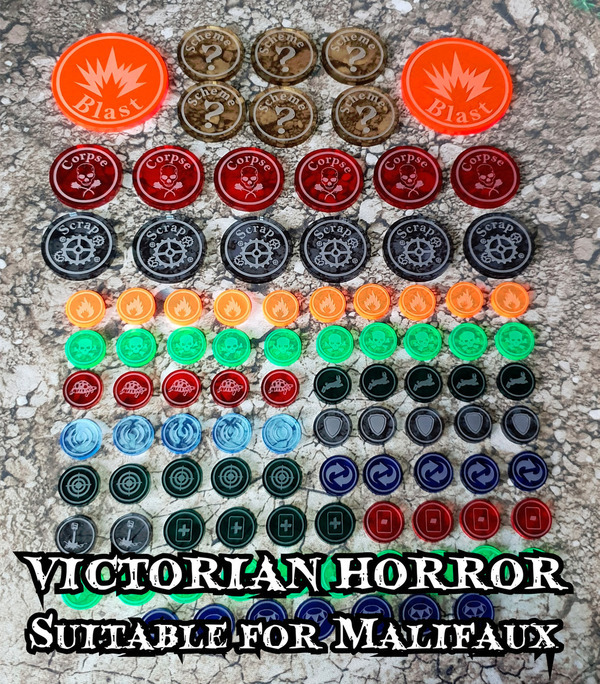 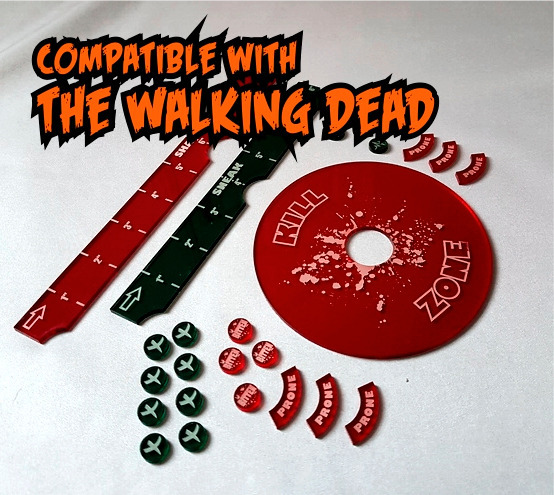 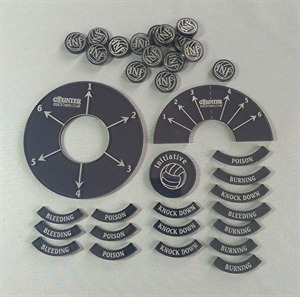 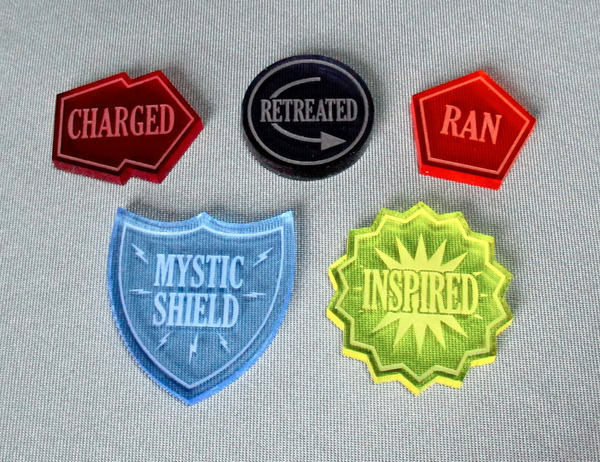 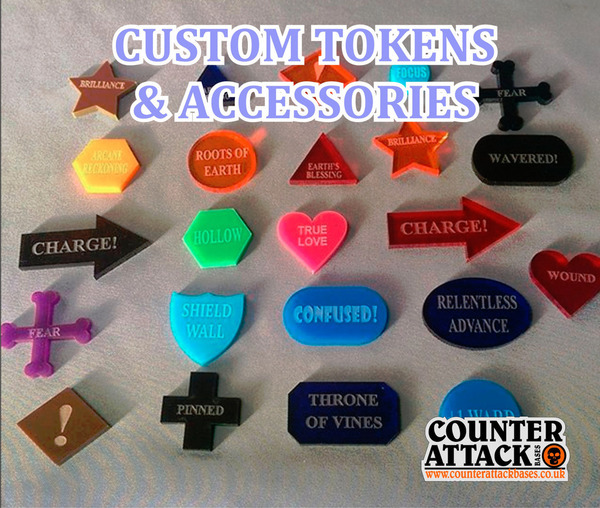 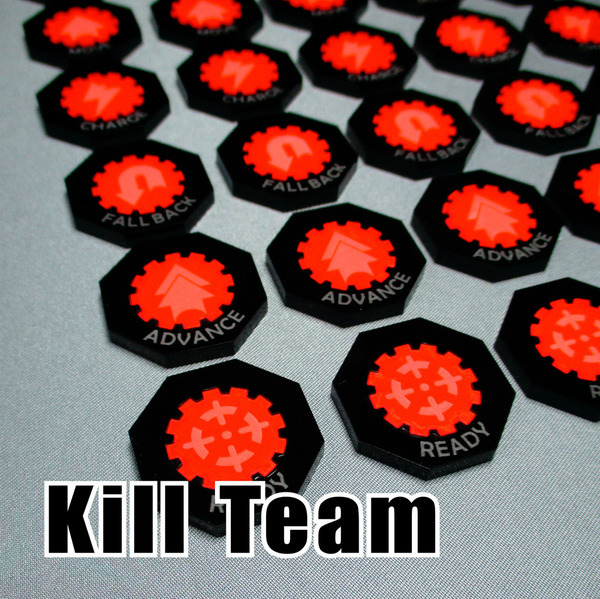 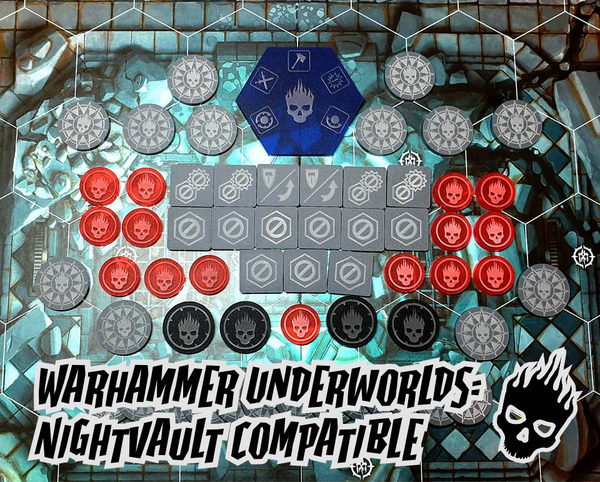 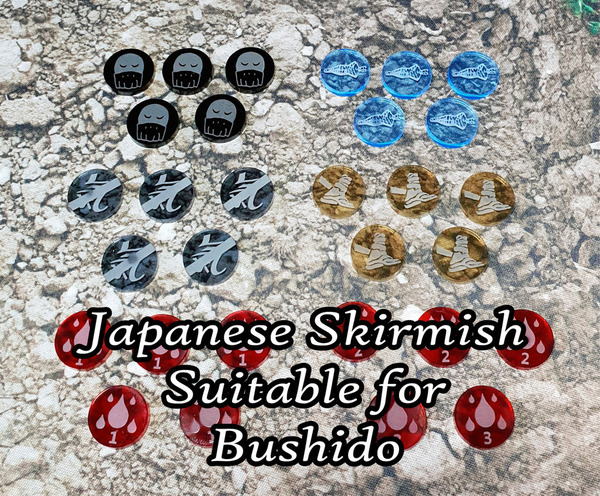 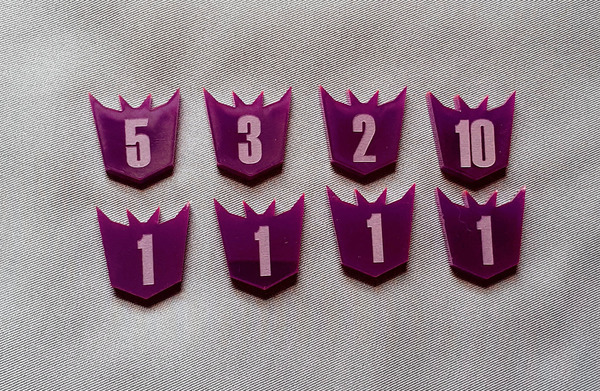 This set of tokens is perfect for use in your games of Malifaux! A total of 97 tokens! 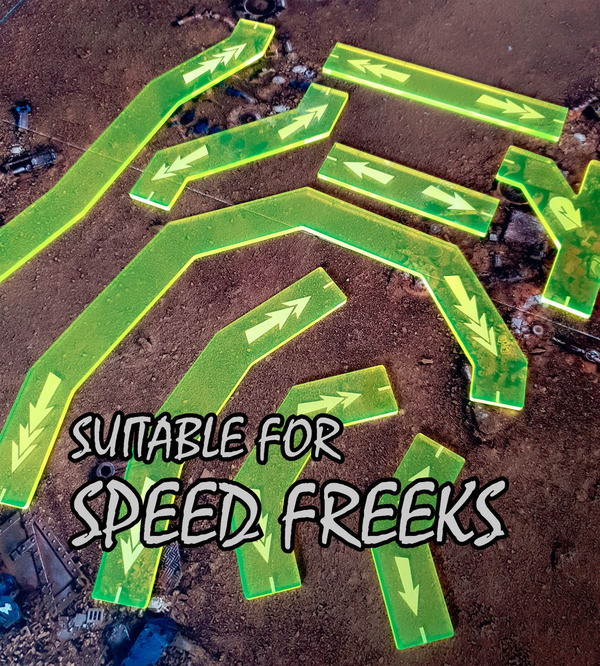 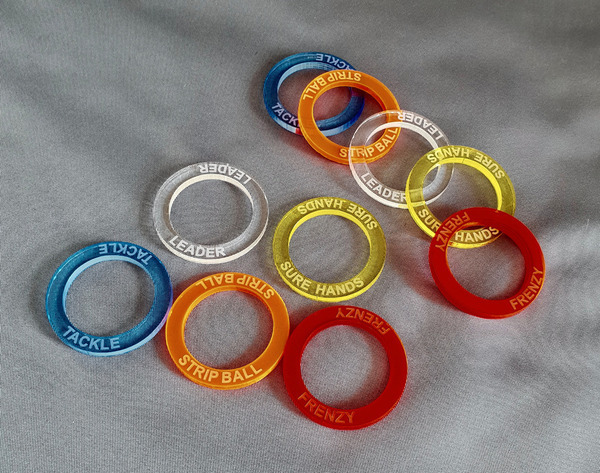 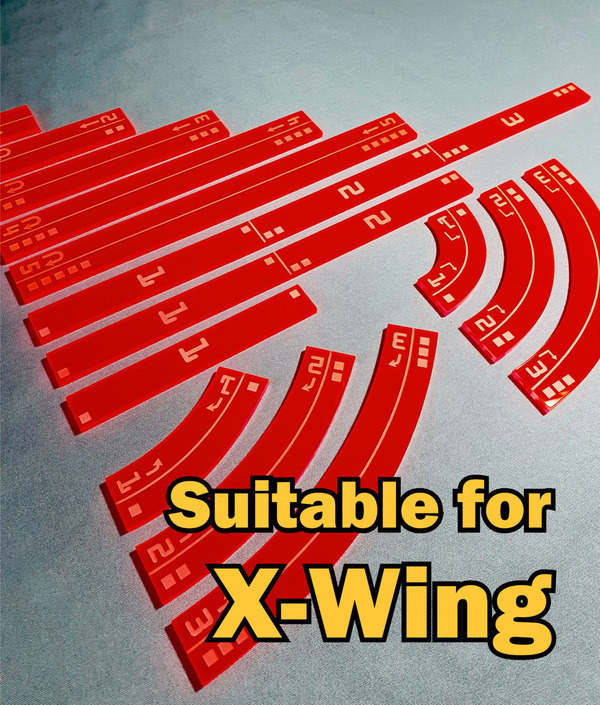 Made from 3mm Perspex in the colours listed above.